If you are wondering how to tell a great pint from an average or a duff one, then here are some tips. 1. Unless advertised as being hazy, cask beer should be clear and bright in appearance in the glass, this even applies to the dark milds and stouts. 2. 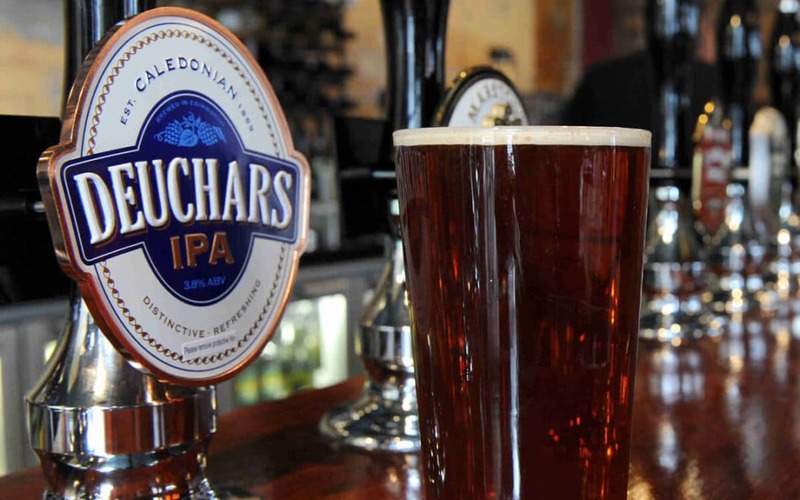 Always look for a good head on the beer, either tight and creamy traditionally served in the North, or loose and foamy with the traditional half pint pull in the south. In all instances the head should leave ‘lacing’ down the glass as it is drunk. 3. Contrary to what some people think, cask beer is NOT ‘flat’. 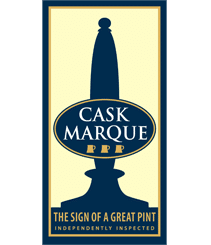 When cask beer is fresh and in good condition it should leave a tingle on your tongue, from naturally occurring carbon dioxide in the product. Flat beer is normally a sign of beer that has been on sale for too long and lost all its ‘condition’. 4. Glassware can affect the appearance, aroma and taste of cask beer. A dirty glass causes the beer to lose its head. 5. If your beer smells vaguely damp, stale or of vinegar, but is clear, this is an inevitable consequence of the cask being on sale for too long. Generally the beer will have an unpleasant taste ranging from a hard metallic taste to sour. Beer in this condition should be returned to the retailer. 6. Cloudy or un-naturally hazy beer is generally a sign that the cask has been knocked (disturbing the sediment) or has been put on sale too early in its life. In these instances the pint should be returned to the retailer and exchanged for a different beer. 7. Cask beer is normally designed to be conditioned and served between 11-13°C. Warm beer generally throws off unpleasant esters that take the clean edge off the beer. If the beer is served too cold it will often appear hazy (called a ‘chill haze’) and the clean, fresh, vibrant tastes in the beer will be lost.